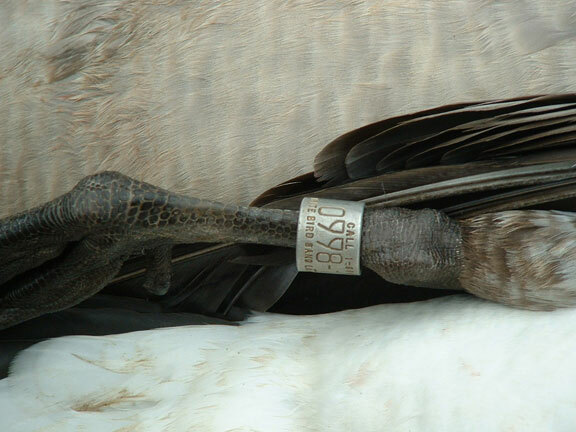 Bands whether leg bands or neck collars are to all of us are special for no good reasons. Bands to waterfowl hunters is the same as the difference between a simple book deer and a top 25% trophy whitetail. 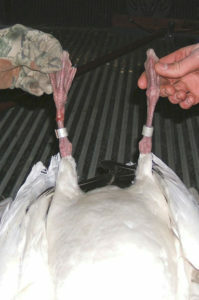 Another corollary would be to compare harvesting a duck or goose with a leg band equal to a limit of Bobwhite Quail. 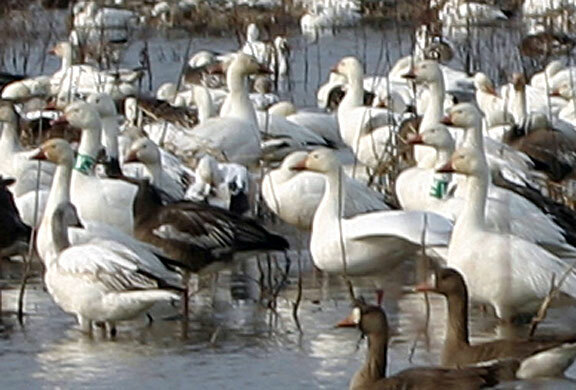 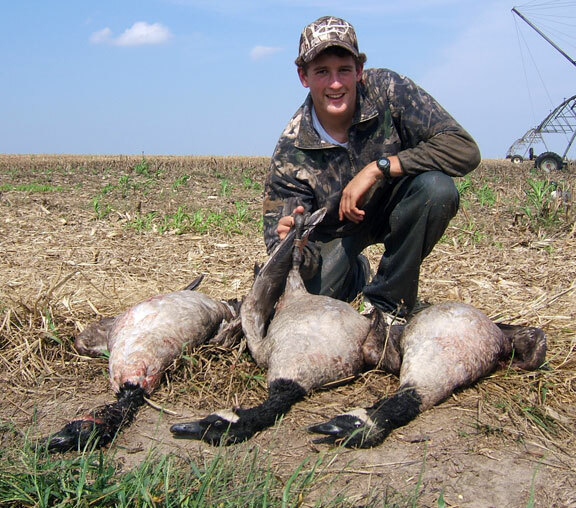 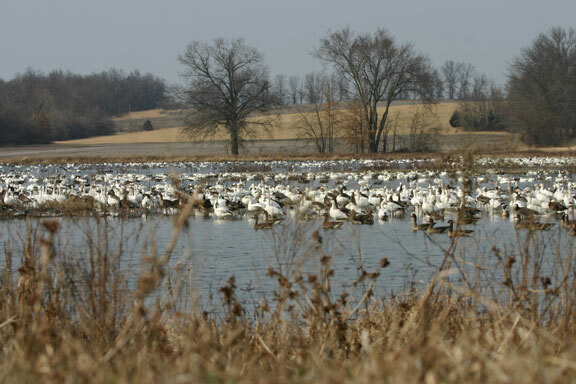 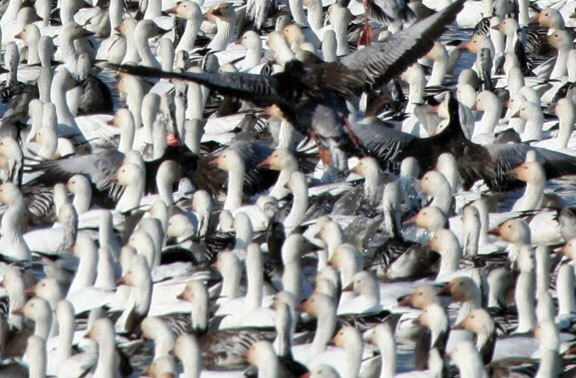 Another statement of their value is the increased shooting tempo of any group of goose hunters when a collared goose sets its wings to land in the spread. Any way it is described, leg bands and neck collars simply make a good thing better. 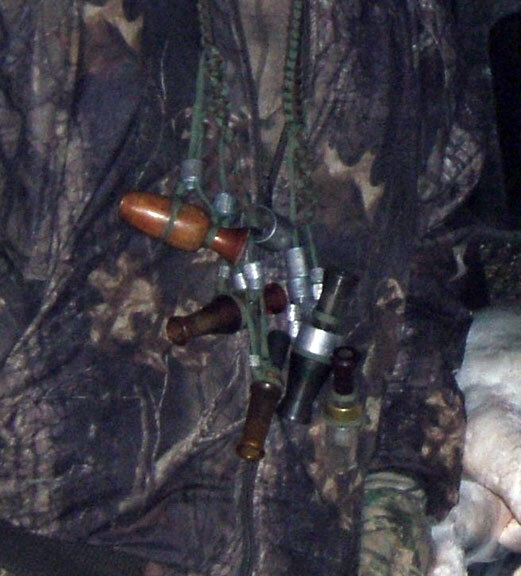 It needs no further explanation. 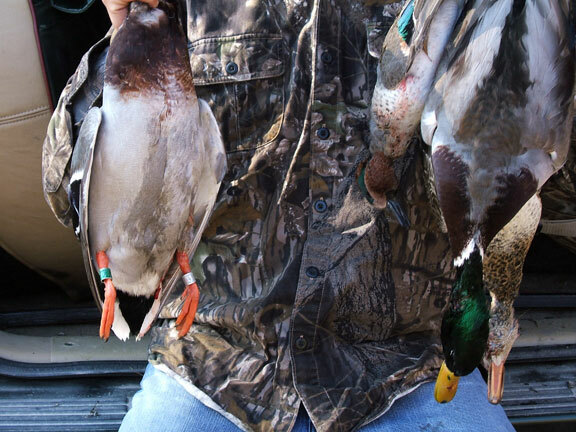 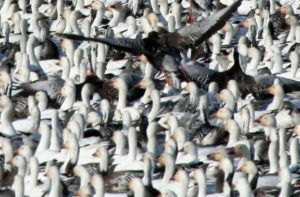 These pictures are just a sampling of some of the bands collected by Mid-America Hunting Association waterfowl hunters.